The core Microclimates team is made up of scientists and engineers from different research institutes across the UK. The Microclimates project is led by Professor Stephen Mobbs and further sub-divided into several work packages. More detail about these and who is working on them can be found here. If you would like to know more about who else we have been working with, please see the wider network page on this site. 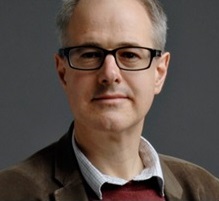 Stephen is a Professor of Atmospheric Dynamics in the School of Earth and Environment at the University of Leeds, and the Director of the National Centre for Atmospheric Science (NCAS). 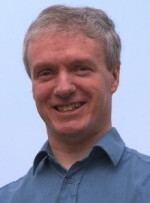 His work largely focuses on local and regional scale meteorology. Stephen leads the Microclimates project and Work Package 0. Susan is a Professor of Biogeochemistry and leads the Carbon Landscapes Research Group in the School of Geographical and Earth Sciences, at the University of Glasgow. Her work is largely interdisciplinary and includes collaboration with scientists in ecology, botany, environmental science and hydrology. 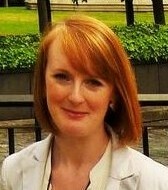 Susan is involved in Work Packages 1 and 4 of the Microclimates project. Nick’s scientific expertise is on the effects of global changes in climate and land use on plant-soil ecology and ecosystem biogeochemistry. He examines changes in carbon cycling, biodiversity, macronutrient dynamics and plant productivity, in order to identify interactions between key plant-soil properties and their influence on ecosystem services. Nick is part of Work Package 1. 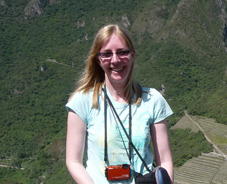 Jeanette is a plant-soil ecologist at the Centre for Ecology & Hydrology in Lancaster. Her main research area focuses on the impacts of global change and land use change on carbon and nutrient cycling in terrestrial ecosystems. Her expertise includes interactions of climate change, renewable energy and biochar on biogeochemical cycling. Jeanette is part of Work Package 1. 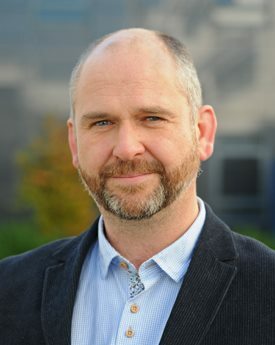 Simon is a Professor of Wind Energy in CREST (the Centre for Renewable Energy Systems Technology) and heads the Wind and Water Power Research Team at Loughborough University. He focuses on developing methods to improve wind turbine performance monitoring, wind resource assessment, wind power forecasting and studying impacts of climate change on wind power electricity supply. Simon leads Work Package 2. 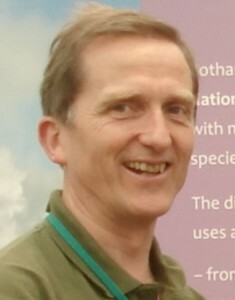 Goetz is a research scientist in the Soil Science Department at Rothamsted Research. He is the head of the Agro-ecological Modelling and Systems Analysis Group and his research largely aims to deliver a better understanding of the impact of climate change on crop growth, and on the interaction of bio-energy crops on their environment at field-landscape scales. Goetz leads Work Package 3. Dr Alona Armstrong is a scientist in the Lancaster Environment Centre at Lancaster University, where she researches solar park microclimate effects on the carbon balance and ecosystem services of host landscapes. 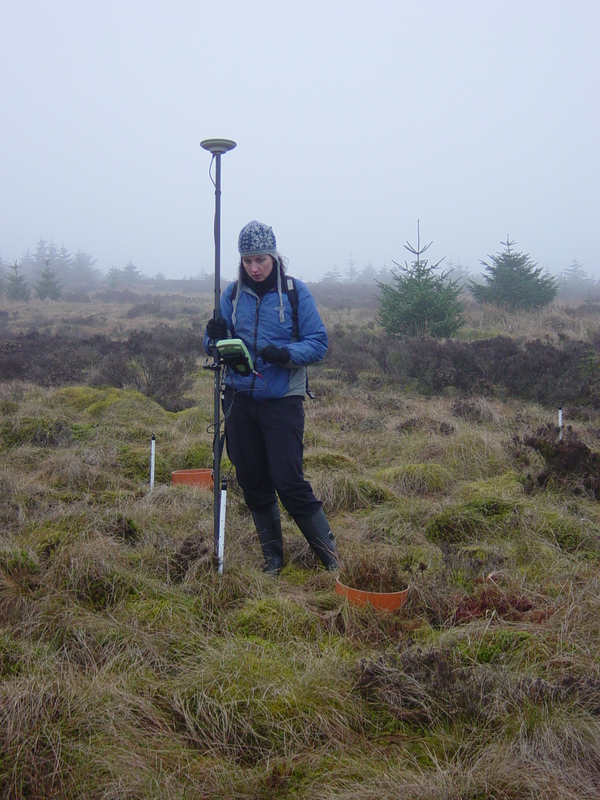 As part of the Microclimates project, Alona conducted field-based research to investigate the response of peatland carbon cycling processes to hosting a wind farm (Work Package 1). 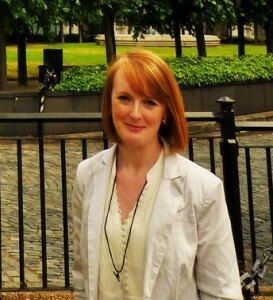 Dr Harriett Richardson is the Knowledge Exchange Officer for the Microclimates project, in the School of Geographical and Earth Sciences at the University of Glasgow but based remotely at NCAS in Leeds. Her PhD research contributed towards Work Package 1 and focused on the role of plant functional types in carbon cycling processes at a wind farm peatland.